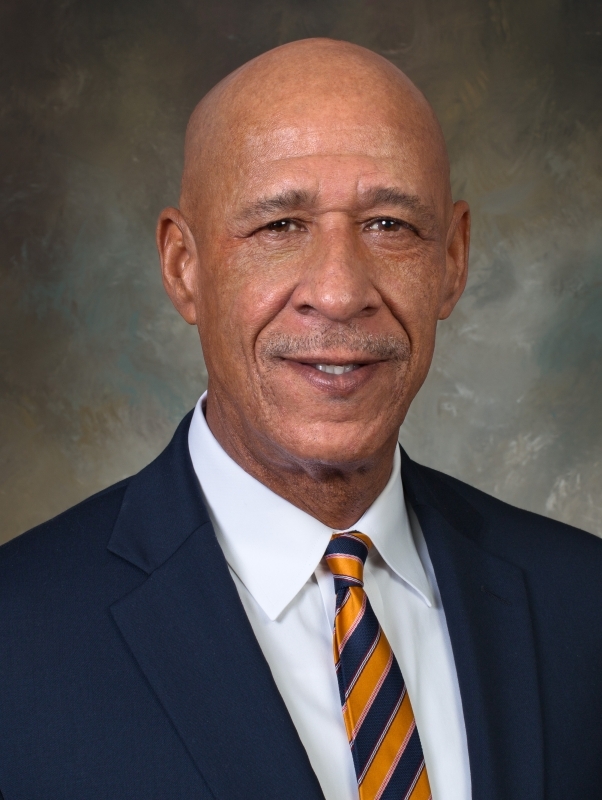 Mr. Kirkland has extensive state government compliance and minority business development experience and is currently serving as Deputy Secretary of the Bureau of Diversity, Inclusion and Small Business Opportunities. In this very important role, Mr. Kirkland is leading the Department’s efforts to improve Pennsylvania’s state programs and the contracting environment for small diverse and small businesses. In addition to serving as Deputy Secretary, Mr. Kirkland has a solid history of senior leadership and management of large scale governmental and private sector operations with more than 38 years of professional experience in developing policies and programs for small and small diverse businesses. Mr. Kirkland has managed programs responsible for maintaining measurable metrics including vendor performance, quality, and financial risk. He has managed SBA’s national small business procurement programs. He has also developed and implemented procurement/diverse spend policies and programs for many local governments, school districts, hospitals, and private sector organizations with impactful outcomes. ▪ President and CEO, Kirkland Consulting, Inc.
▪ Served with a four-member delegation from the United States to South Africa led by Dr. Arthur A. Fletcher, Chairman of the US Commission on Civil Rights. ▪ Co-Founder of American Contract Compliance Association, Inc., the largest membership based contract compliance training organization in the world. ▪ United States Air Force, Honorable Discharge (Viet Nam Veteran).